This week I had the pleasure of speaking at a special teachers’ night at Readings Hawthorn. The event was the first of a new initiative being run by the excellent folk at Readings. It was great to be involved and equally great that so many school teachers come out for the night. I spoke alongside Chris Miles – who is the author of the middle-grade book Spurt and a terrific guy to boot – about how we both use humour in our children’s fiction. And so, inspired by the conversation we had, here are five reasons funny books for kids are awesome. How many times has a kid has asked you to participate in a Knock, Knock joke over the course of your adult life? I’ll bet it’s many. Even if you don’t have kids. The fact is that most kids love comedy. Especially when it comes to books. 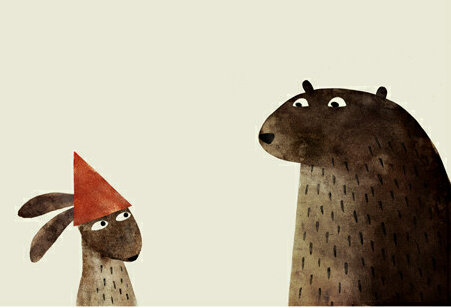 Jon Klassen’s picture book I Want My Hat Back – first published in 2011 – became a beloved classic so very quickly because of its devilish sense of humour. And authors like Roald Dahl, Andy Griffiths and Lauren Child are so very popular because they write such funny stories. 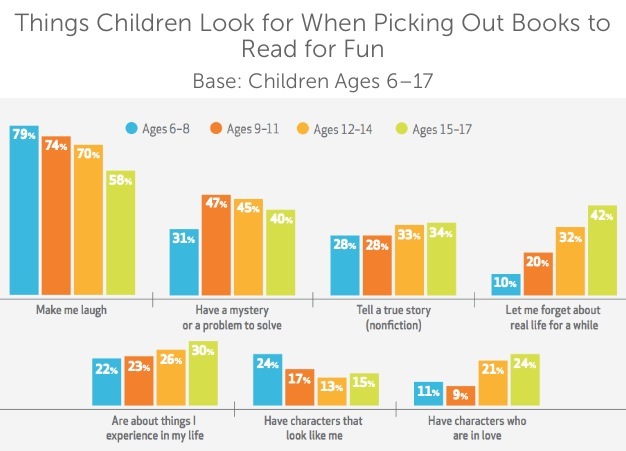 A Scholastic report called What Kids Want in Books was published last year in the US and proves this longing for laughs, with survey participants saying that when reading for pleasure they mostly want a book that makes them laugh. When I was a boy at school my friends and I went through a period where we spoke only in quotes from The Simpsons. We were retelling lots of lines and jokes from the show, but also appropriating them for our own purposes. 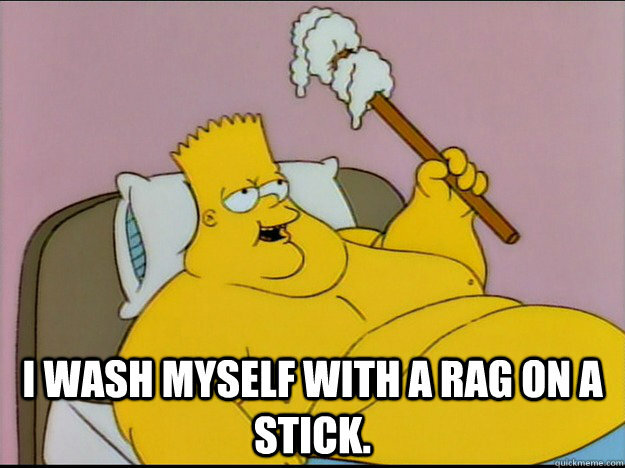 I wash myself with a rag on a stick became a central part of our youthful lexicon. Quoting The Simpsons was a phase but the language of joke-telling, gags, puns, witticisms and other forms of humour was not. It remained a constant, oft-relied upon form of communication for many of my primary and secondary years. The fact is that a majority of kids, boys especially, speak the language of comedy fluently. There’s a reason that humour is so often used as a coping mechanism by kids and adults alike – it’s a form of communication we find socially comfortable. 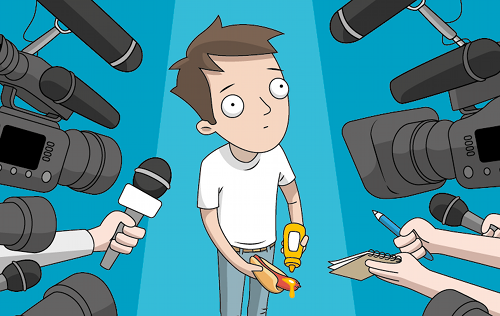 So if you’re going to tell kids a story what better way to do it than through humour. Funny characters – and characters that find themselves in funny situations – aren’t just good for eliciting laughs. They are also super relatable. A kid who is a larrikin, joke-teller or ‘class clown’ is going to find plenty of common ground with a funny character. So will kids who use humour but don’t necessarily identify as jokesters. And kids who have experienced funny and/or embarrassing situations will relate to characters in sitcoms. 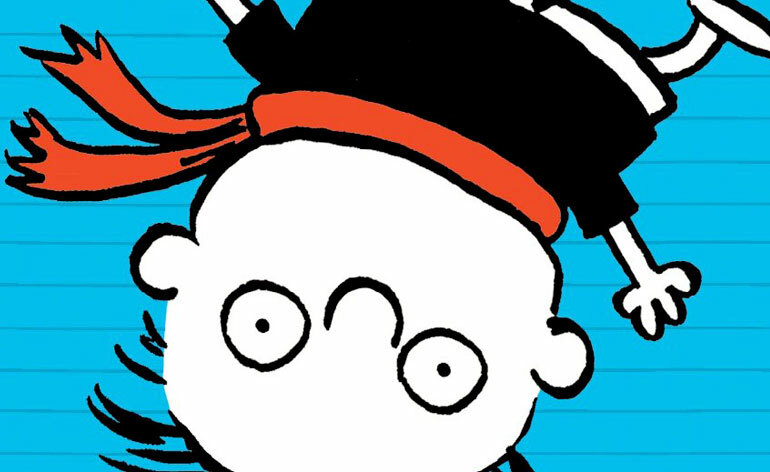 The stories of Greg Heffley, Tom Gates, Barry Loser and Timmy Failure are so popular with young readers because they can see themselves – and people they know – in these fictional characters and set-ups. Humorous kids’ books are merely reflecting the world kids know back at them. If you’ve got something to say why not say it with a joke? We can thank the Jon Stewarts, John Olivers and Shaun Micallefs of the world for bringing important issues to mainstream audiences through the lens of satire. And the same goes for children’s literature. What better way to look at bullying and social pressures than with a wimpy kid and his diary. What better way to explore issues of identity and self-regard than with Erica Yurken’s hilarious vitriolic narration of Hating Alison Ashley. What better way to shine a light on the injustices of the world than with Lemony Snicket’s A Series of Unfortunate Events. There are some things in life that just aren’t funny. But humour can still be an effective way to approach and discuss serious matters with children. Take, for example, death and puberty. Neither are topics that we openly, readily discuss in public. Which is why books can be so powerful in exploring such uncomfortable matters. Chris Miles’s novel Spurt is about a kid called Jack Sprigley who is ashamed that he hasn’t had a growth spurt yet. So he does the only reasonable thing he can think of: he fakes puberty. 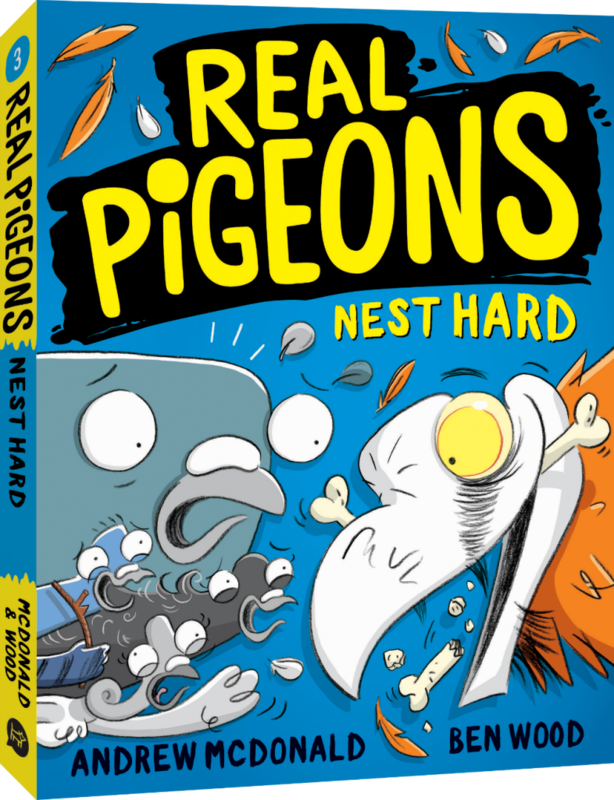 With this setup, Chris does a wonderful job of satirising and poking fun at all the embarrassing elements of puberty without reducing the topic’s great import – especially for readers who might be going through or about to go through the ordeals of adolescence. 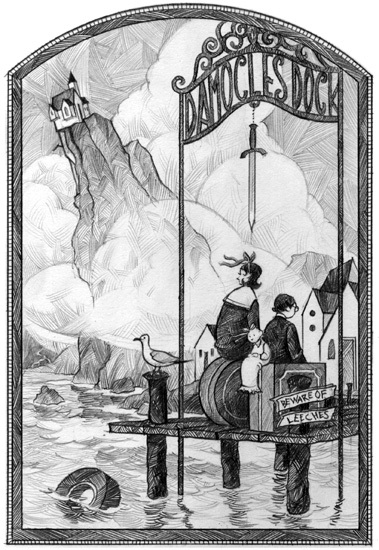 And I took a similar approach by making my children’s novel Son of Death a humorous romp through the world of grim reaping. 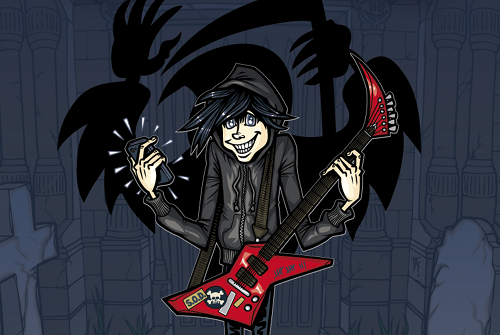 Of course, death, by itself, isn’t funny. But human interactions and reactions can make lots of things giggle-worthy. For example, Sod (aka Son Of Death) is appalled when an old woman dies with a smile on her face. Why was she smiling, you might ask? Because she had farted just as she’d died. Sod is indignant about someone farting and dying at the same time. But it’s funny for the rest of us. And Sod’s outrage makes it even funnier. A big thanks to Chris Miles for being my panel buddy and talking through a lot of this humour stuff with me at the Readings teachers’ night. And, of course, I tip my metaphorical hat to Readings for having me there in the first place. I hear they’ll be doing more teachers’ nights in the future, so keep an eye/ear out for that.